I know we’ve got some pretty hard-core UAD fans in our readership. For those of you just joining us, the idea is, you buy plug-ins that operate on dedicated hardware – DSP chips in various rack-mount and portable gear. Most popular among producers I know are the Apollo line, particularly the Twin models small enough to fit in a rucksack, which connect via USB or Thunderbolt. The value proposition is, you get real-time tracking and monitoring on the hardware, plus a selection of the highest-end models out there. UA have made their name in specializing in classics and sought-after studio sounds, especially with collaborations and authorized recreations. Making that investment isn’t cheap, and because they’re tied to the DSP hardware, you do need the interface connected. So that definitely creates two “camps” – watch our comments selection for a taste. I haven’t tried these particular recreations yet, though I do know and love the original Distressor hardware. Word is, this is the most-requested device UA have added yet. But let’s run down the whole lot, as a number are interesting. Then I’ll leave it to commenters to decide whether this is good news or not. The original: 1993, Empirical Labs. This is one of the compressors by which others are measured, and there’s a good chance there’s one in a recording studio near you. It’s based on a gain reduction circuit that uses transistor circuitry (FET, or field effect transistor) to control an analog amplifier (VCA). The recreation: UA says they’ve built an “end-to-end” emulation of the circuitry. They have the exclusive endorsement of Dave Derr, the Empirical Labs founder who made the original circuit. The original: 1980s. Dytronics CS-5 “Tri-Stereo” Chorus. You know how chorus was … kinda overused in the 80s? This was what they were overusing on a lot of those recordings. The hint it in the name – you get three channels, so it’s thick. Clapton had one, plus… actually, Clapton’s enough, right? Under the hood, it’s bucket-brigade delay lines that make the difference. That’s a distinctive sound – left, center, right, each independent and with its own delay response and feedback parameters. It wouldn’t be much of a chorus without some modulation, so the delays are swept by an LFO, with separate or parallel operation. The two modes are oddly named “preset” and “manual” – preset gives you a cool, “shimmery” sound. Blame 80s guitar on this original. The recreation: Here, UA are turning to Swedish DSP mavens Softube for the modeling, to recreate the sound of those three independent delay lines. It’s also an exclusive. New in this version: stereo input, feedback (found only on rare MkII hardware), and a Rate knob for Preset mode modulation. The original: 1982, 800RB. It’s legendary. Okay, I’d never heard of it – but I definitely have heard it, and so have you. Think Red Hot Chili Peppers, Radiohead, No Doubt, Guns n’ Roses, and more. Also, look at that nice panel. Now, just because they don’t have their own line of consumer Bluetooth headphones (cough, Marshall), don’t overlook them. 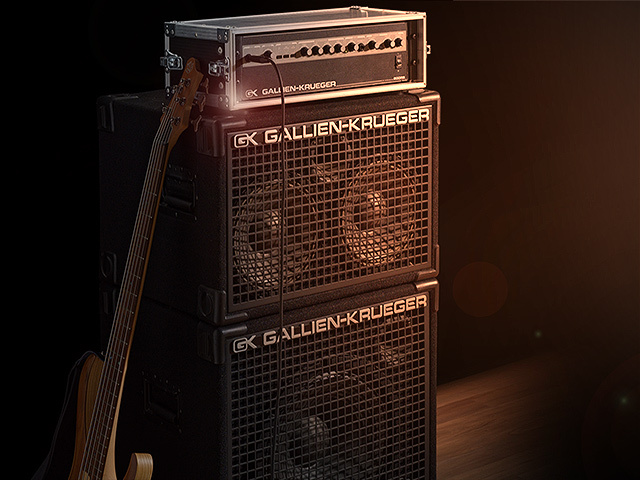 Who’s Gallien-Krueger? It may sound German, but it’s not – it’s a late 60s American company founded by an HP engineer (so it oddly shares that lineage with Apple Computer). The sound is described as a “dry growl.” Like the chorus, there’s a distinctive 80s sound here, made possible by improved amplifier tech. The recreation: Also a UAD exclusive, this time with Brainworx, another of the world’s top DSP developers (they’re in Germany). And this is also officially licensed, as Gallien-Krueger are still around. New on the plug-in version, not on the original hardware: dedicated Recording Chains for each power amp, physical input impedance, and hands-on control of Gain staging (which in turn integrates with UA’s hardware via their Unison technology). There’s actually a lot in there: you get a bunch of included cabinet and mic options, and some 64 chains were recording with multiple speaker cabinets, so you have a little virtual studio in there. 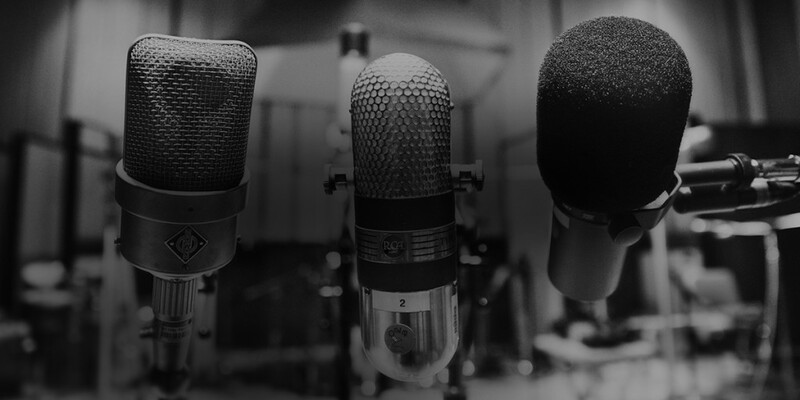 The originals: There are different mics here – Neumann, Sony, RCA, AKG, and so on. (You probably guessed that from the pics.) They’re all from the collection of Allen Sides, the engineer/producer behind the Ocean Way Studios after which this series is named. Allen Sides produced… uh, kind of more stuff than there’s space to list. 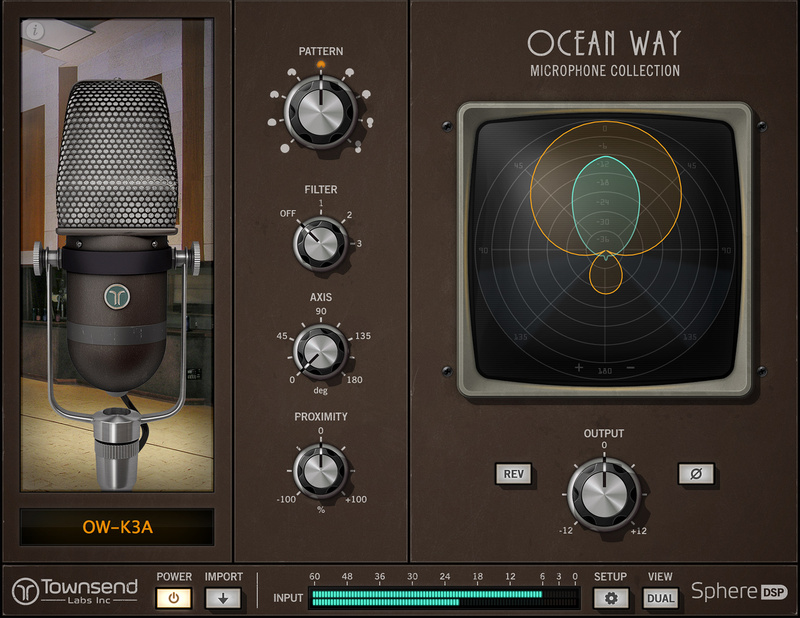 Ocean Way Hollywood says their mics are so sensitive they’ll “pick up the sound of your soul.” That means you should let me absolutely nowhere near your recording session. The recreations: This is actually really the bargain buy of the collection, as the idea is, you get a whole closet full of vintage microphones – albeit virtual ones. The Townsend Labs Sphere L22 microphone system is a set of models of those classic mics. In order to use these, you will need a specialized spherical mic from Townsend. What makes it work is that that mic picks up everything, allowing you to emulate the behavior of different mics, in software. I know a lot of people imagine these DSP hardware systems are some kind of big dongle – hardware you have to buy to use the software. But when it comes to real-time performance, there’s objectively a major advantage. You’re able to track in real-time with the lowest latency available – something that’s comparatively far less useful on native systems. 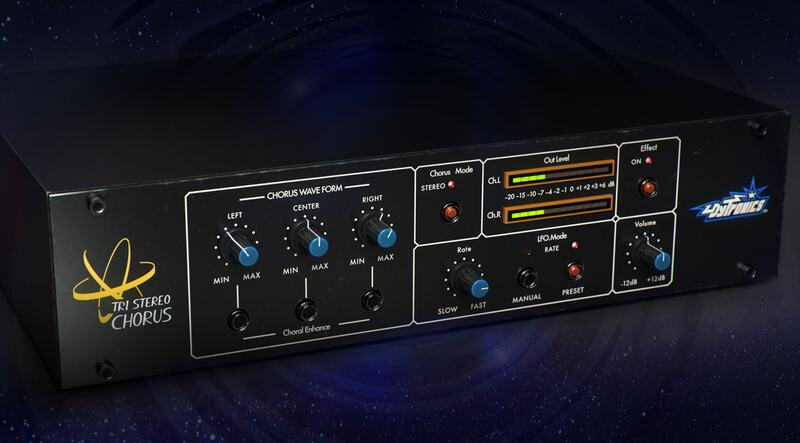 You can get the Ocean Way plug-ins as native, too – but when your UAD-powered audio interface is plugged in, you get the benefit of real-time tracking. That in combination with the spherical mic is something that promises to be really revolutionary. It’s sort of like microphone VR: one mic can transform into any mic, and then transform again after you’ve recorded. Bad for people who have trouble making decisions, but good for everyone else. For more, check out UA’s site. Let us know if you want some reviews of these – or more history of the gear involved.